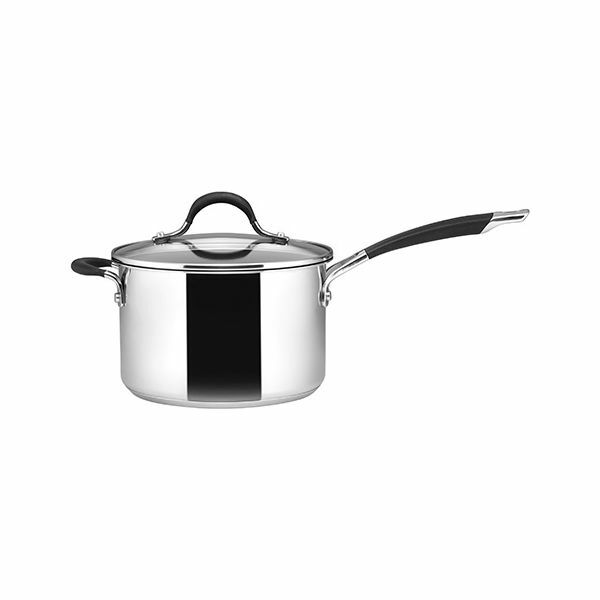 This long lasting stainless steel Circulon Momentum saucepan set includes a 16cm, 18cm & 20cm saucepan and features the patented TOTAL® non-stick utensil safe scratch resistant surface ensuring your cooking will not stick. The edge to edge base is suitable for induction and boasts fast and even heat distribution. 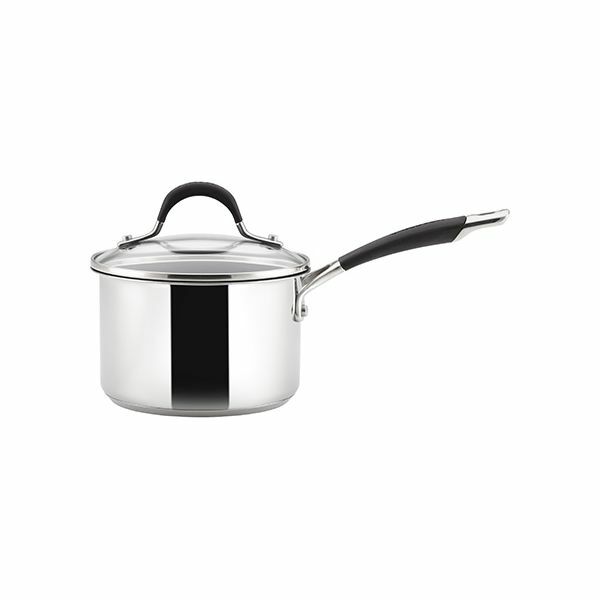 The handles of the saucepans and the glass lid handle features an ergonomic design for comfort and firm handling when in use and the 20cm pan additionally features a helper handle. 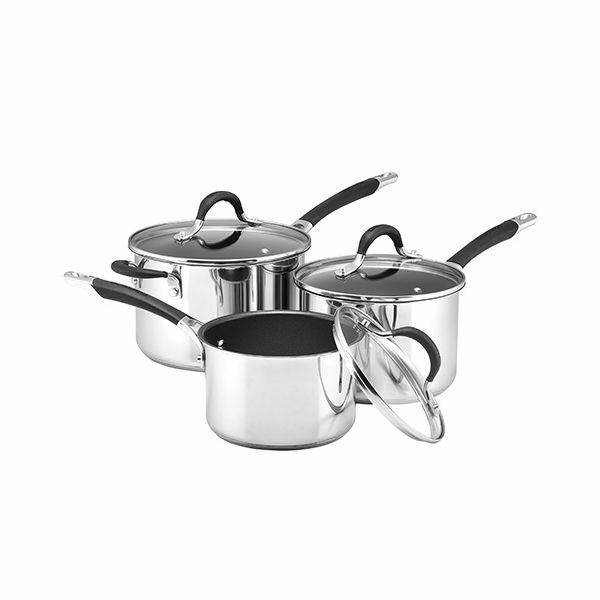 Cleaning up is easy with this non-stick stainless steel saucepan set as it is totally dishwasher safe. Complete with a lifetime guarantee these pans should be an essential set in your cookware collection.